In an ironic turn of events, the U.S. International Trade Commission has determined that Samsung infringed on two patents owned by Apple. The decision comes less than a week after the Obama administration vetoed an earlier ruling by the ITC that banned the import and sale of older models of Apple’s iPhone and iPad. 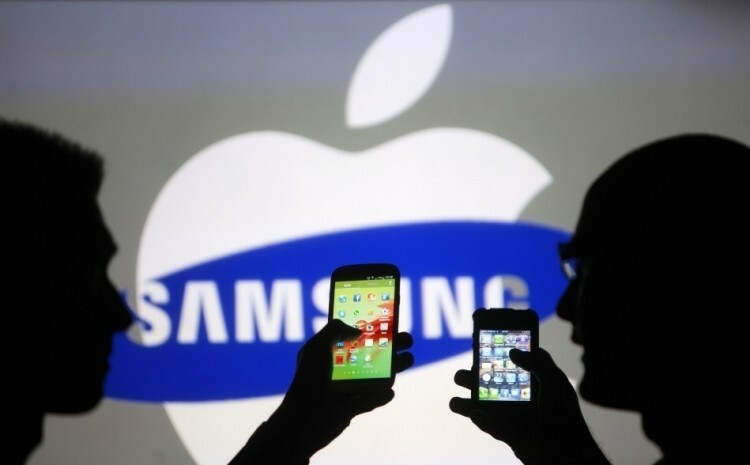 Back in December, ITC Administrative Law Judge Thomas Pender suggested that select Samsung smartphones be banned as they infringed on four different Apple patents. A month later, the ITC said they would review the decision. Friday’s ruling is the result of the ITC’s review. The patents in question are U.S. Patent No. 7,479,949, which relates to a touch screen and user interface and U.S. Patent No. 7,912,501 which deals with detecting when a headset is connected. The ITC said Samsung didn’t infringe on the other two patents. In a statement on the matter, the ITC said the decision is final and the investigation has been closed. It’s unclear at this hour which Samsung devices are in violation and will be banned as the original case cited four different models. As was the case with the previous ruling that saw Apple devices banned, the ban on Samsung devices won’t go into effect until 60 days but can be blocked by a favorable ruling following a presidential review. That seems unlikely as such a block has only been issued once since 1987 – last week’s ruling in favor of Apple.